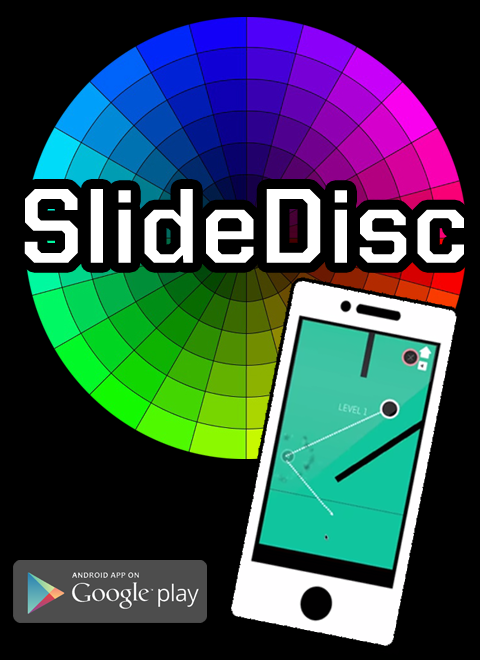 SlideDisc is a simple puzzle game that challenges players to slide a disc across each level and attempt to reach the goal, similar to sliding a puck on hockey rink. Each level has walls and edges that the puck can bounce off of only 5 times. Players will need to think hard about where to slide the puck, at what angle, and often at what particular moment, since there are also some moving obstacles in later levels. To promote SlideDisc and grow its popularity (top games), use the embed code provided on your homepage, blog, forums and elsewhere you desire. Or try our widget. Doing laundry in a foreign washing machine is always a learning experience. I'd love to be shooting this much personal video back home, but what am I going to shoot? Artisanal coffee shops and new condo construction? I've only seen one rat since I've been here in HK and it was a skinny little b-team bench rat. Saigon has way stronger rats. I keep saying "Alexa, turn main lights on" in a rundown Airbnb in Hong Kong. I am like a fancy woman when it comes to bags and backpacks. I almost bought a fanny pack today like it was 1984.